A quiet home should be relaxing and serene. 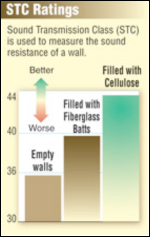 Applegate Insulation quiets a home better than fiberglass by reducing air infiltration through wall cavities. 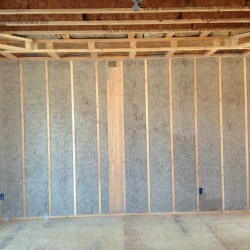 Applegate Cellulose completely fills the intended space making it difficult for sound to pass. 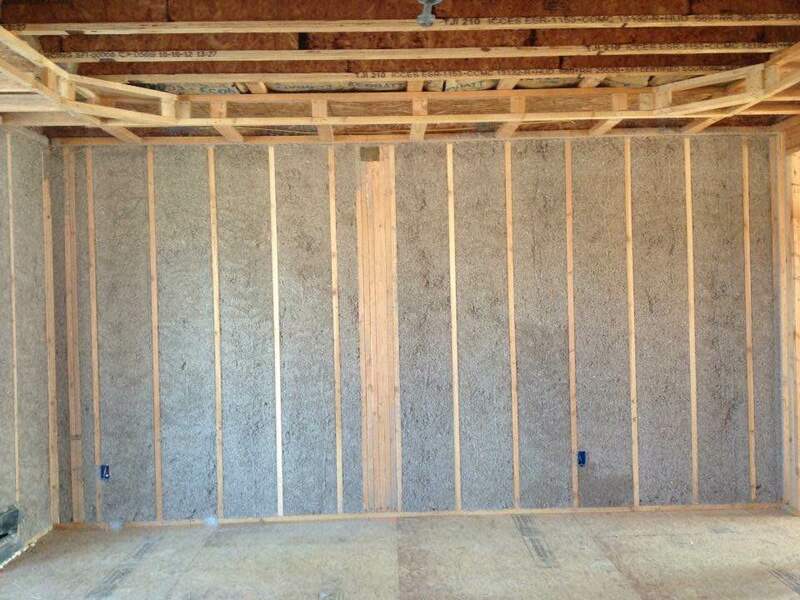 Unwanted noise affects comfort, concentration and behavior. 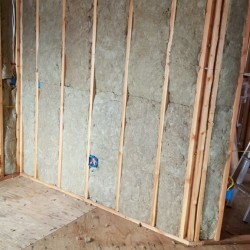 By insulating the interior walls of a home you will be able to enjoy the comfort of participating in different activities simultaneously throughout the building without the associated noise. 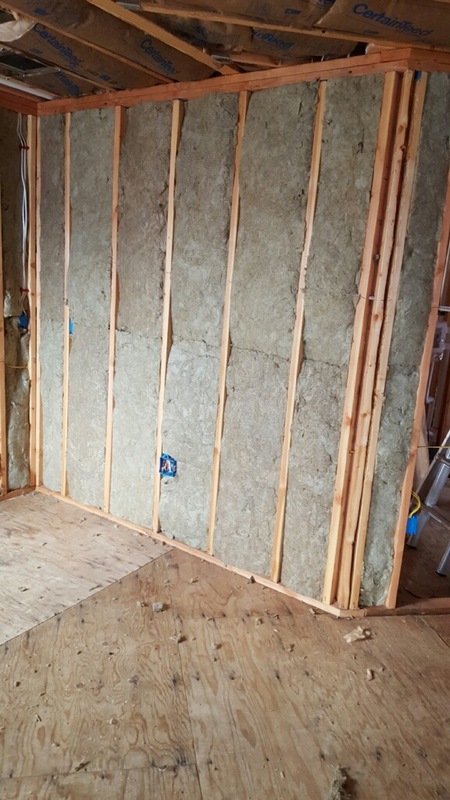 Applegate Insulation’s sound control is also ideal for businesses and multi-family homes.